Steeped in local history, The Historic Kage School Guest Cottage is nestled in the rolling hills of Cape Girardeau, Missouri. Student's initials carved into the school wall. 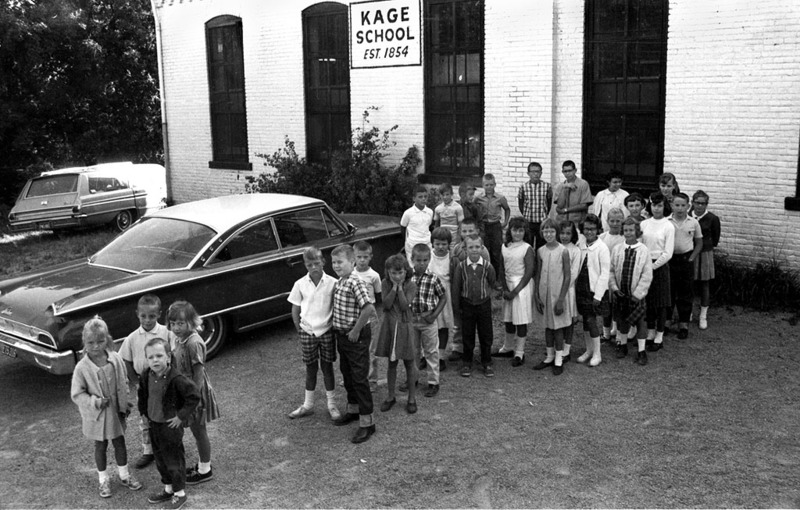 Established in 1854, the Historic Kage School was rebuilt in it's current structure and location in 1880. 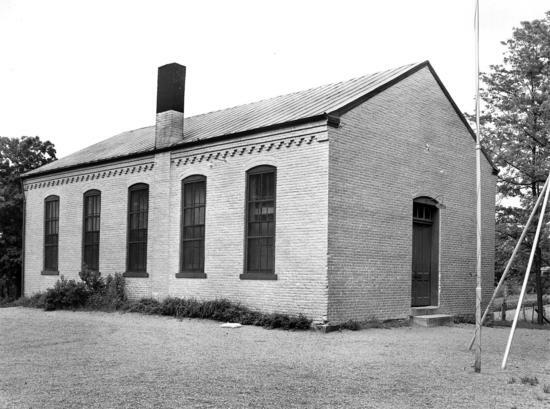 The one room school house constructed in the German Venacular Architectural Style served families and students in the Cape Girardeau area until 1966, when the school board voted to close the school and transfer students to other established public schools. 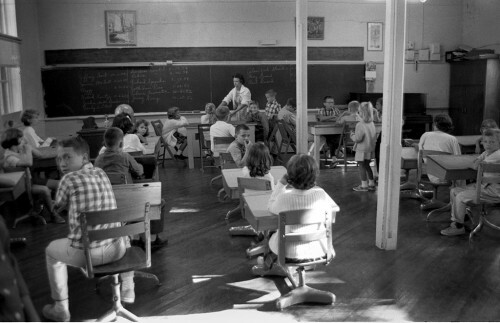 In the spring of 2014, R. Hetzel Properties, LLC purchased the property from the Keith Deimund Family and began the process of restoring the old one-room school building into what is now the Historic Kage School Guest Cottage. Although re-purposed as a guest cottage, The Historic Kage School retains the charm of the original school building with 13 foot ceilings, the original school lights and original Missouri Ozark pine hardwood floors, as well as many other artifacts recovered from the building during restoration. 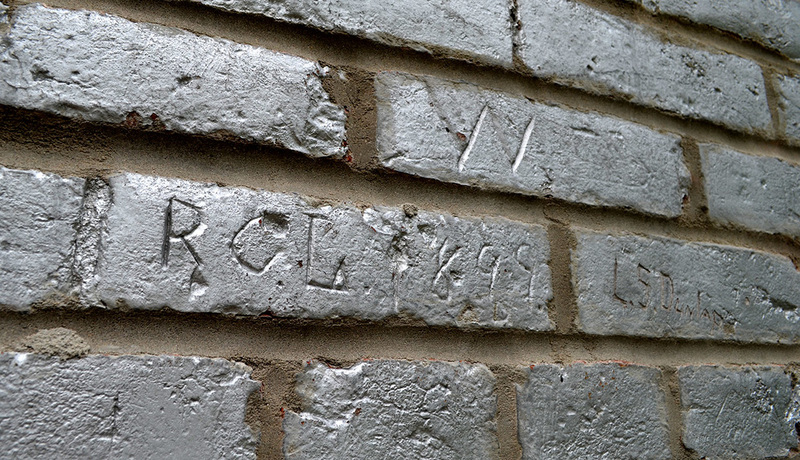 The initials and dates of many Kage School students can still be seen scratched into the soft brick on the exterior of the building. The small stone wall comprising the border at the front of the building is constructed of the stone footings originally used in the 1880 construction of the school.